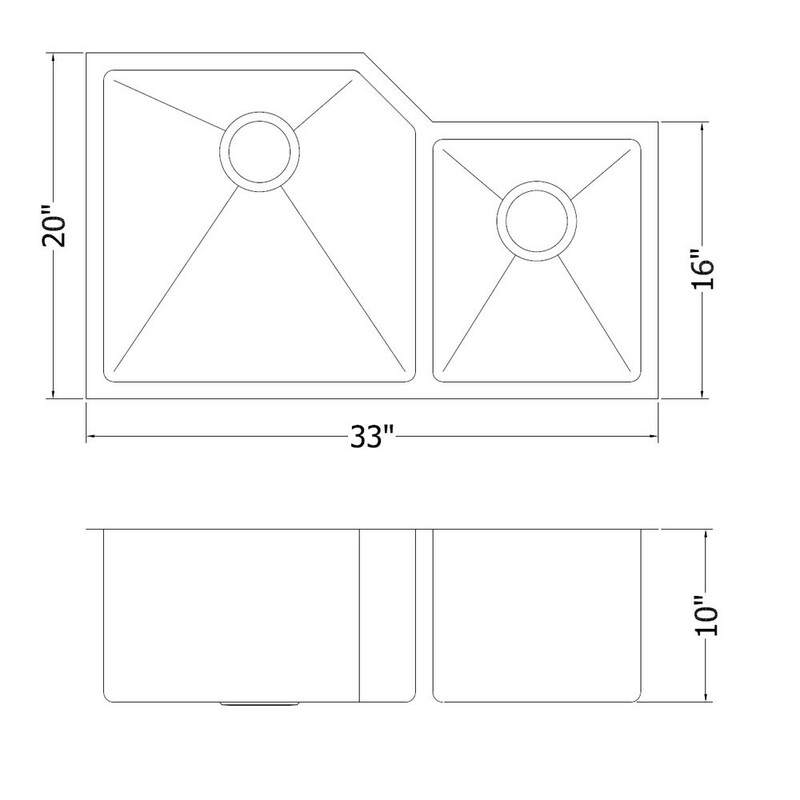 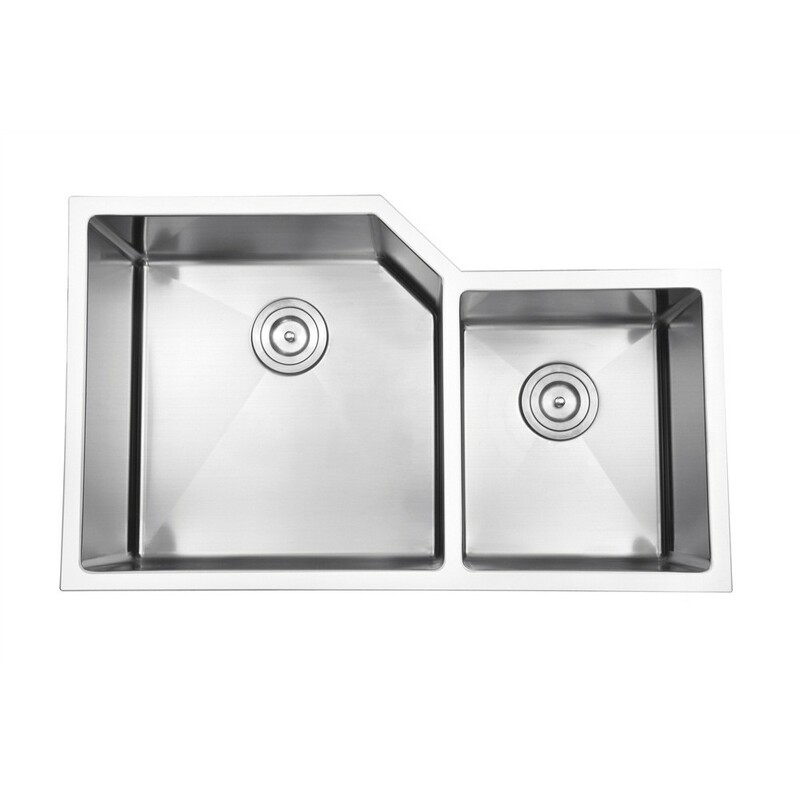 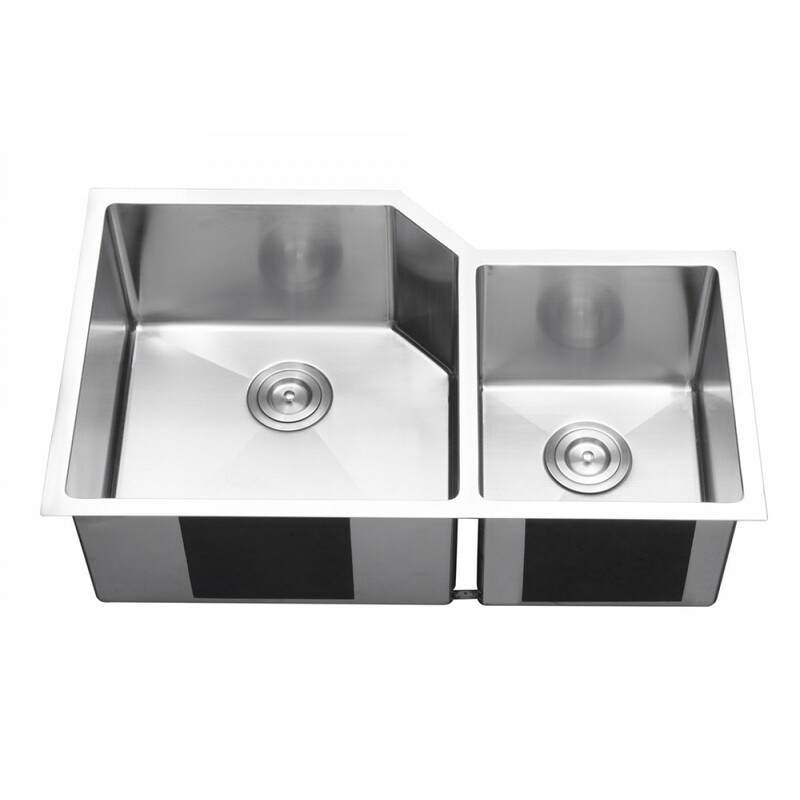 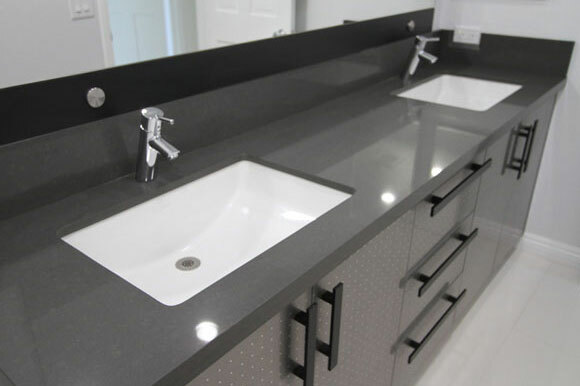 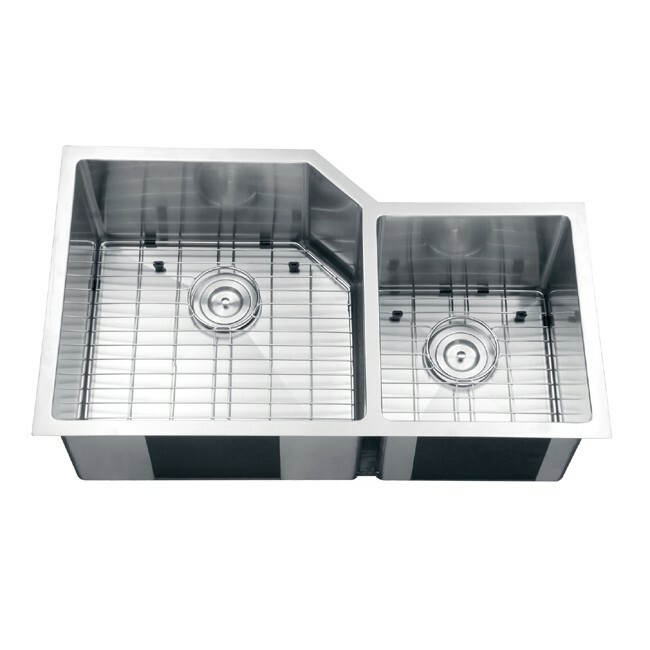 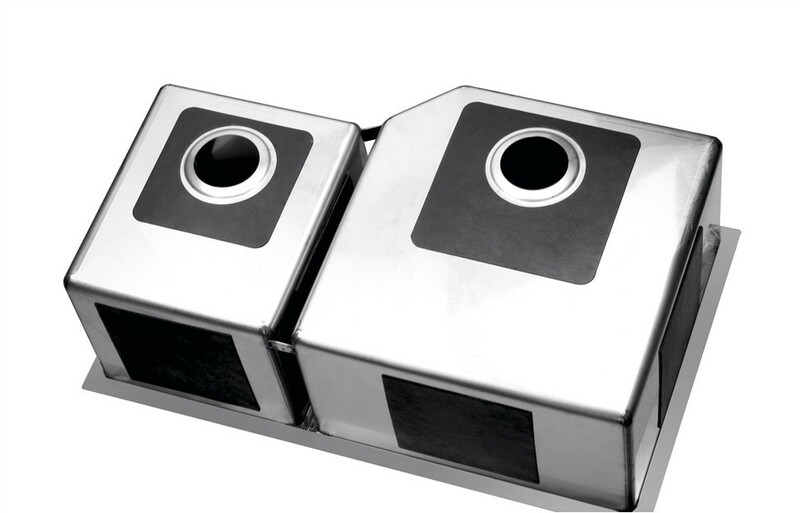 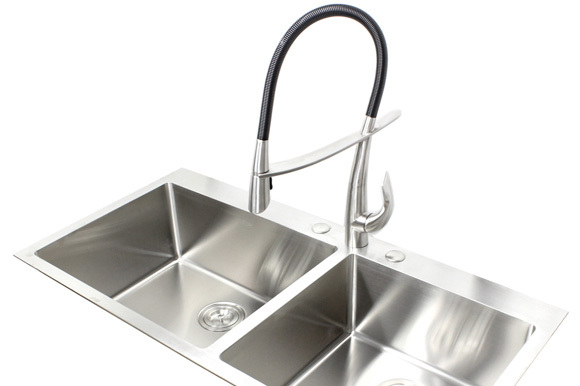 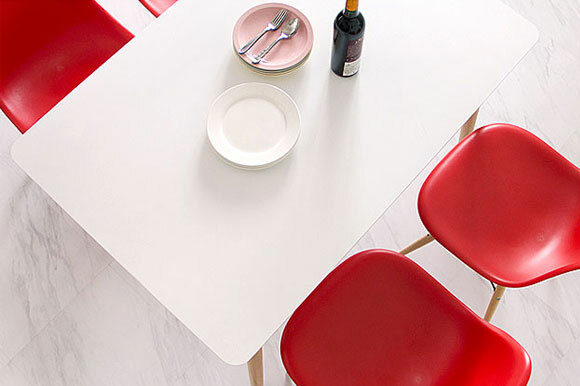 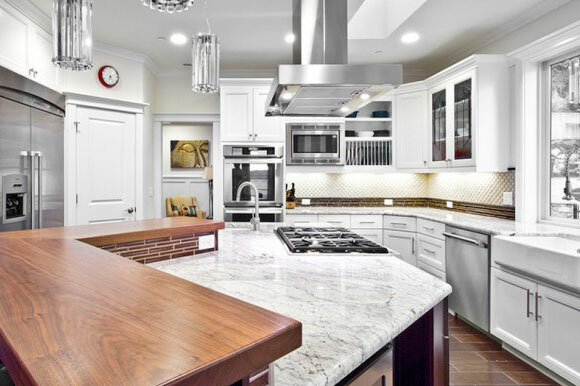 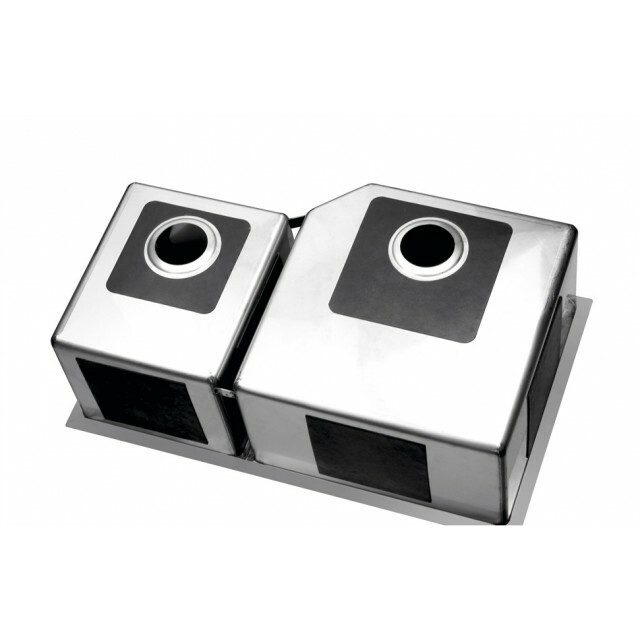 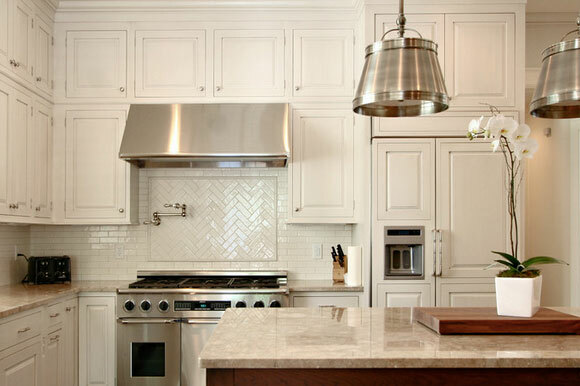 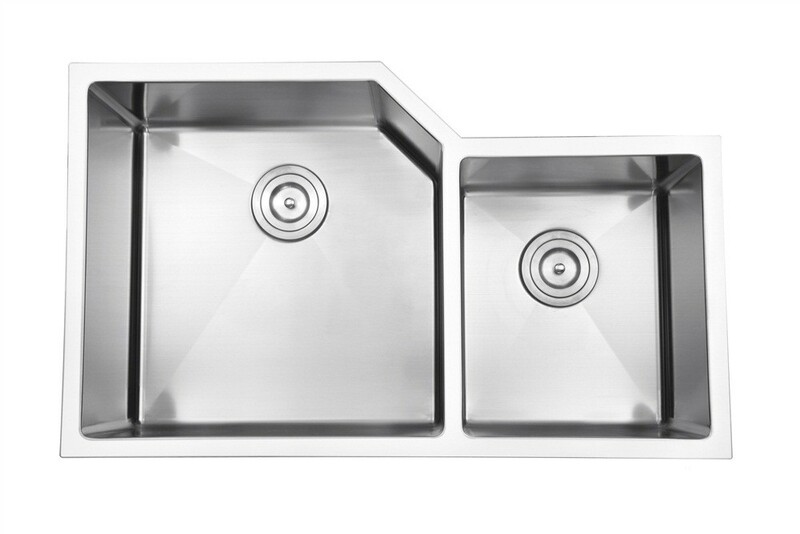 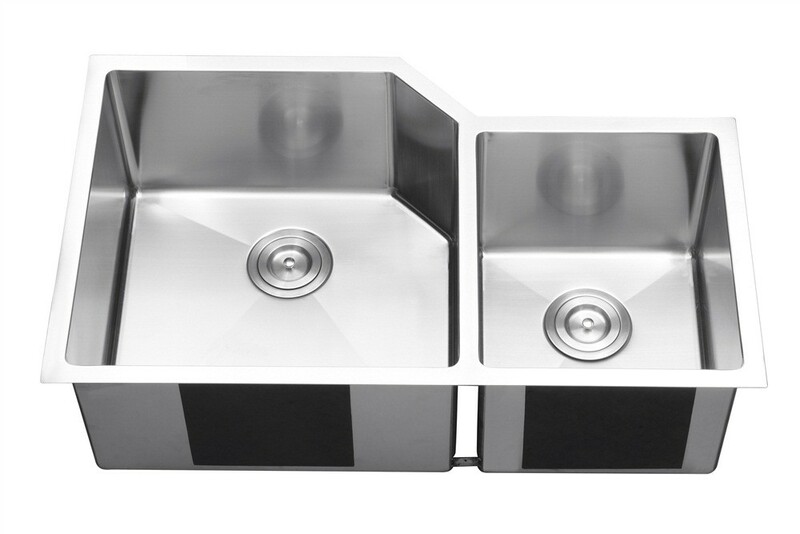 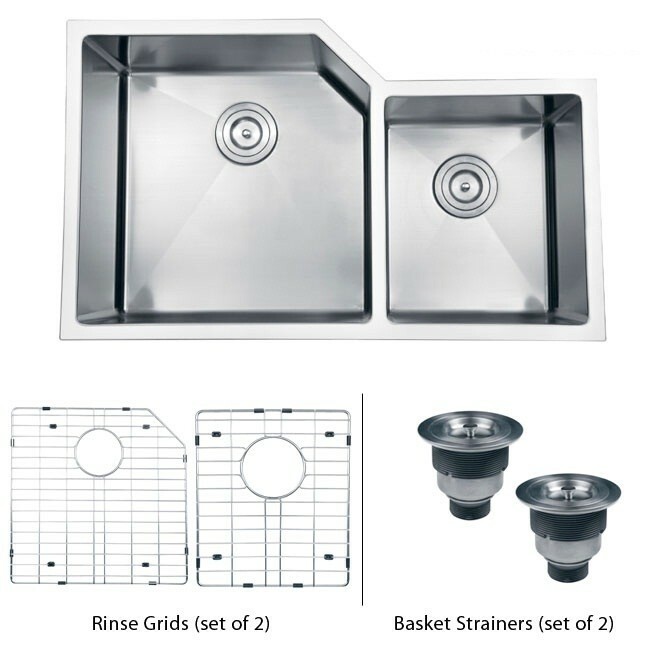 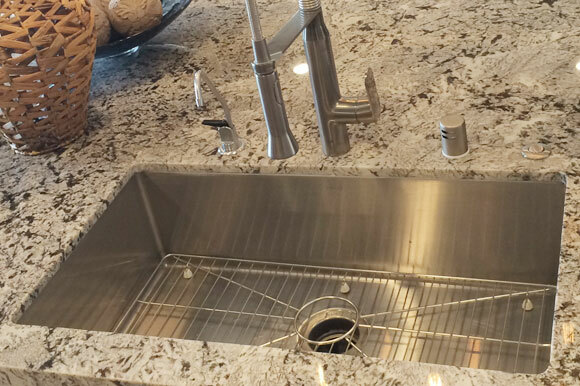 This kitchen sink offers a modern, linear style with square / rectangular bowls. 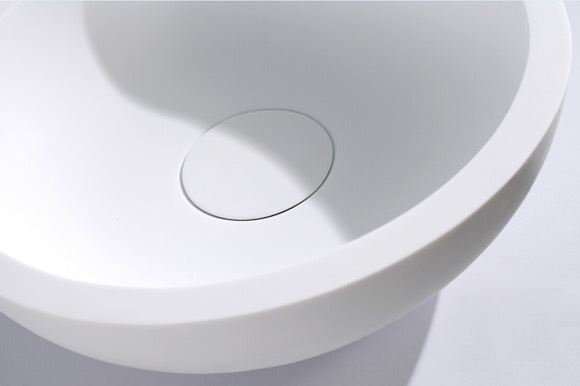 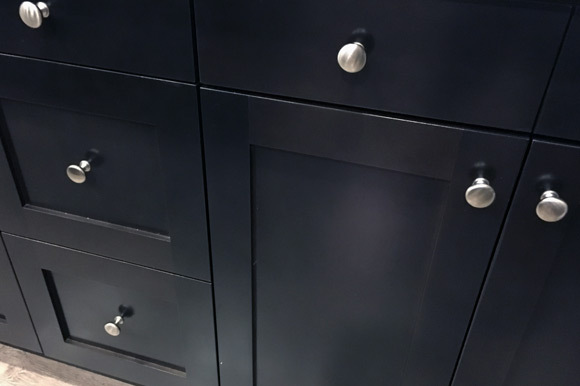 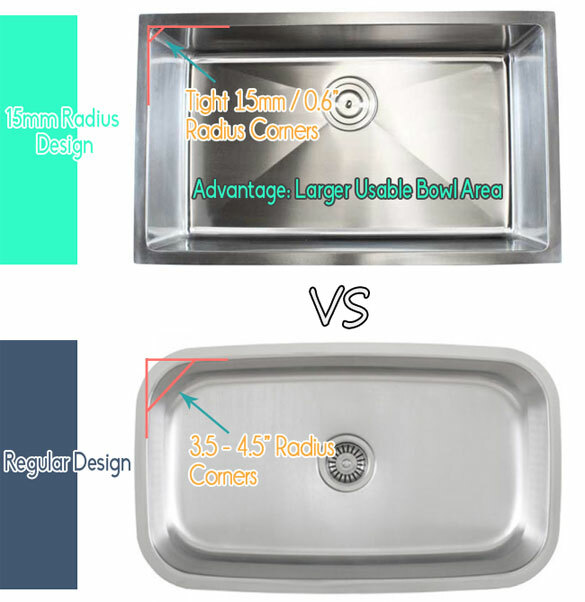 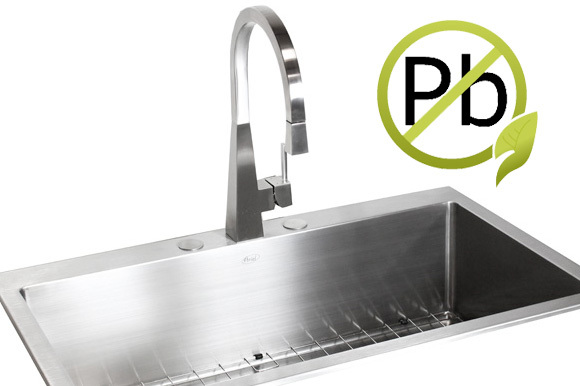 The tight 15mm radius corners of the bowls make it easy to clean around the linear edges of the sink. 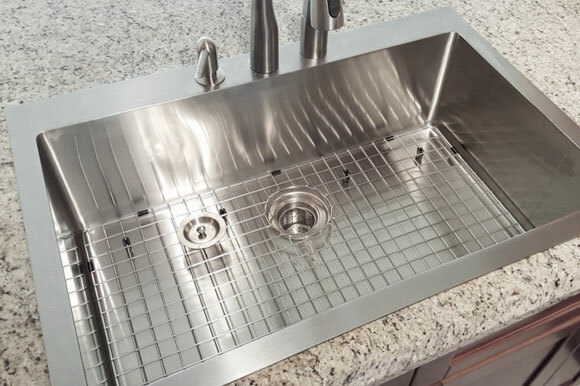 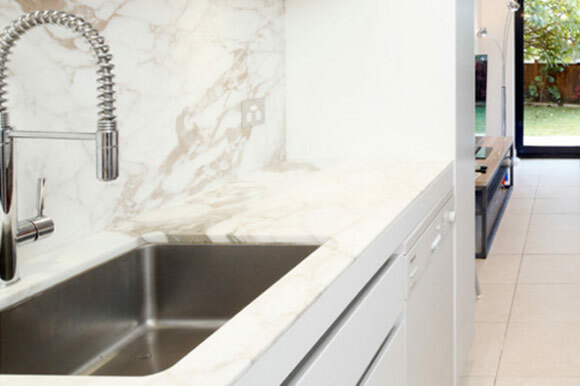 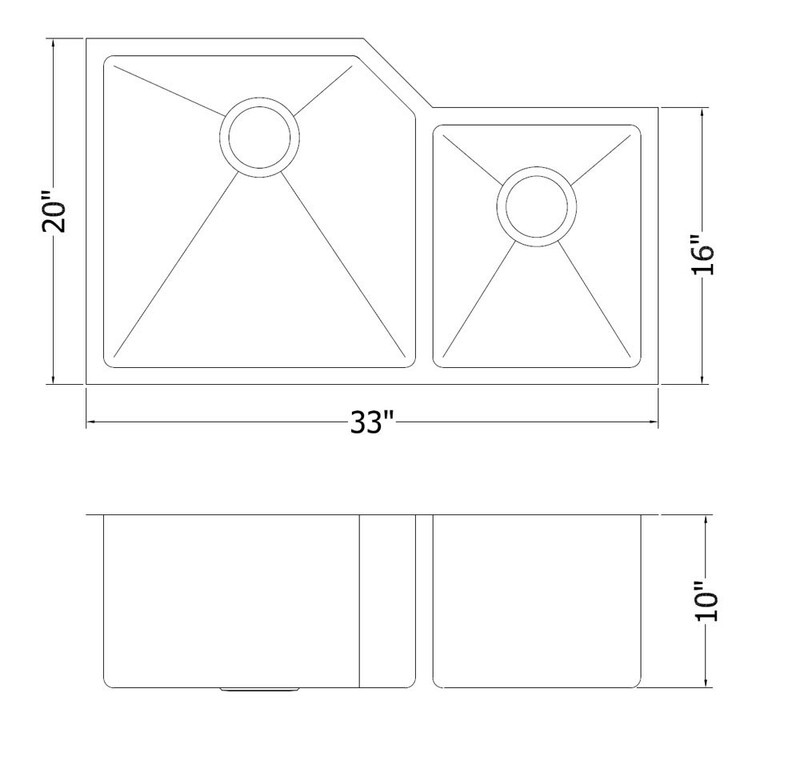 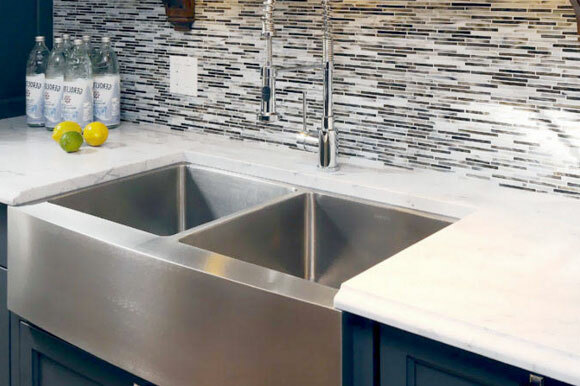 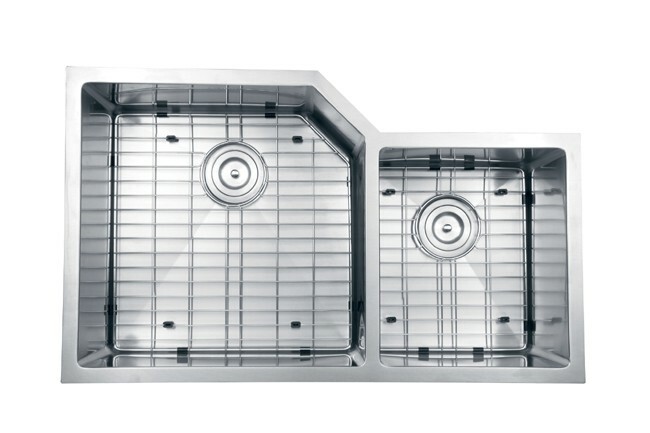 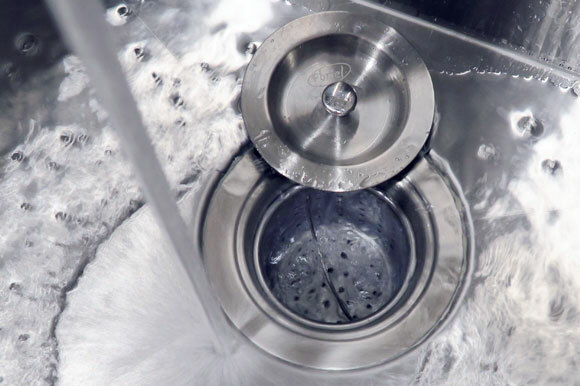 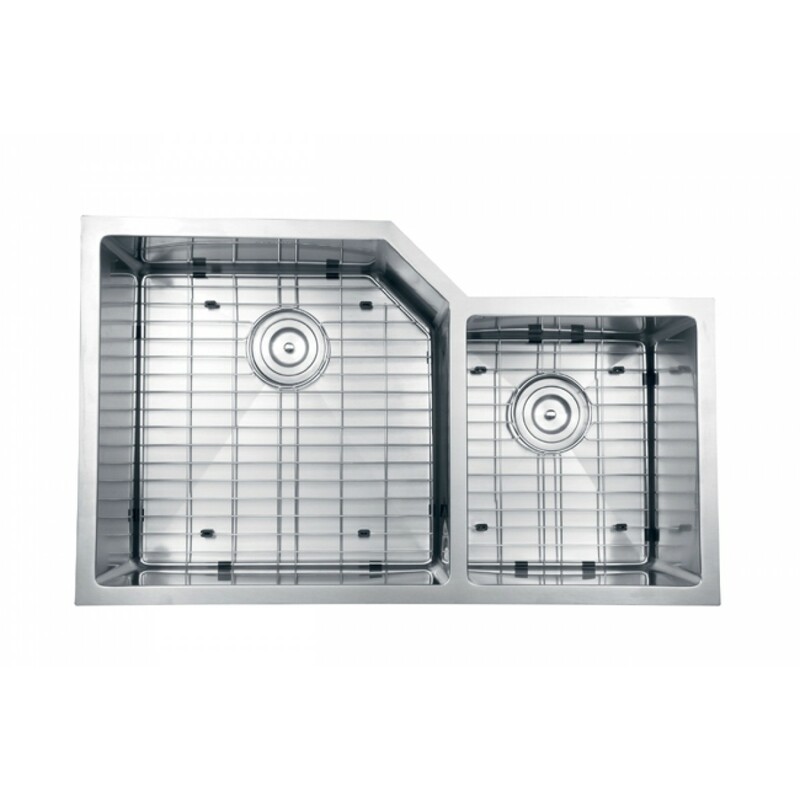 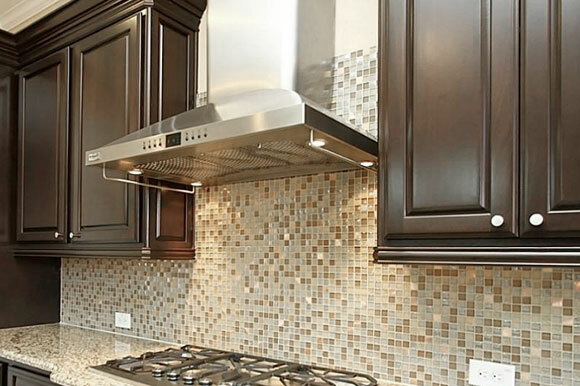 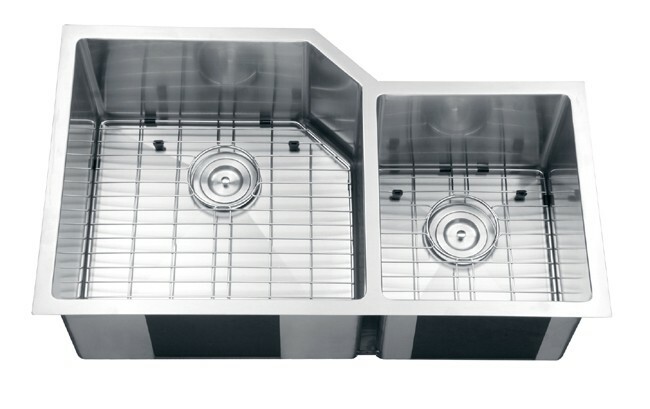 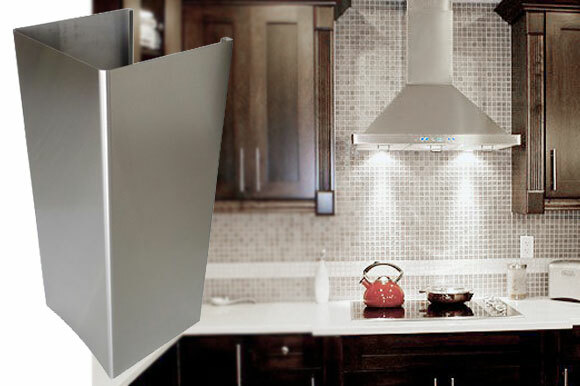 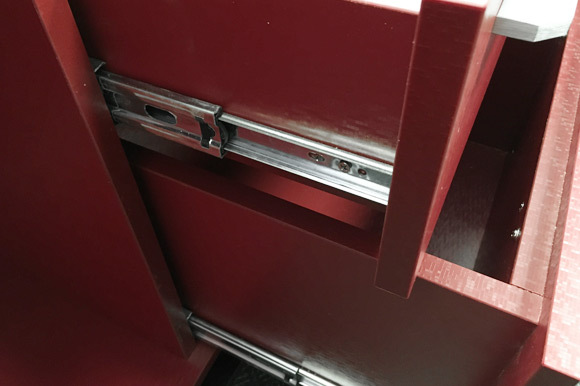 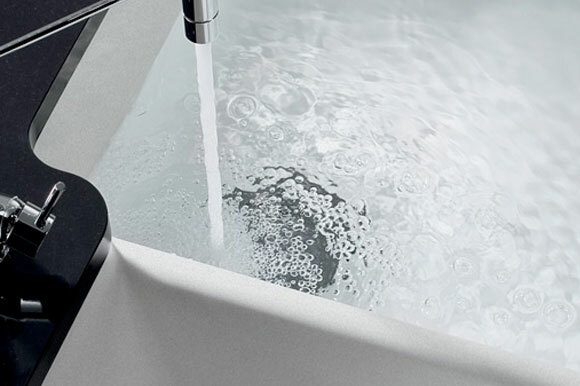 The rear drain placement ensures dishes don't settle on the drain and prevent water flow while the drain grooves in the basin channel water towards the drain, keeping your sink clean and dry. 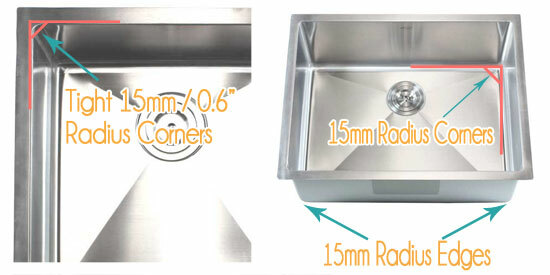 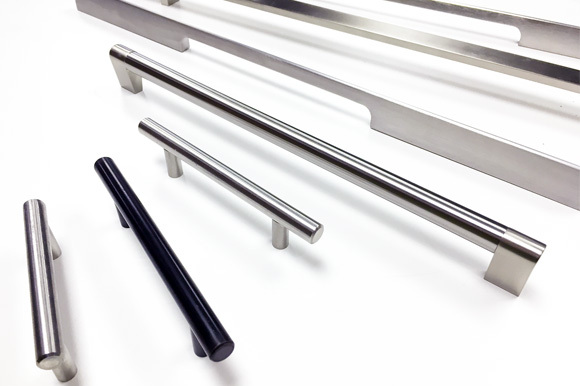 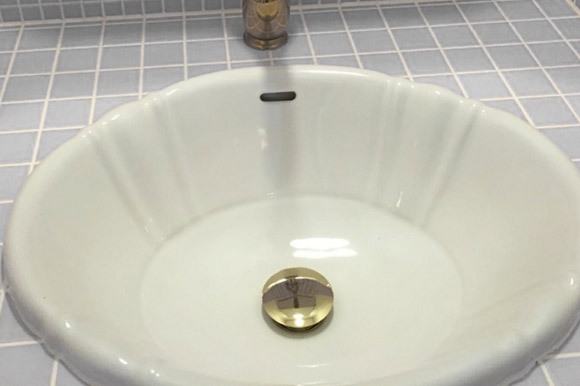 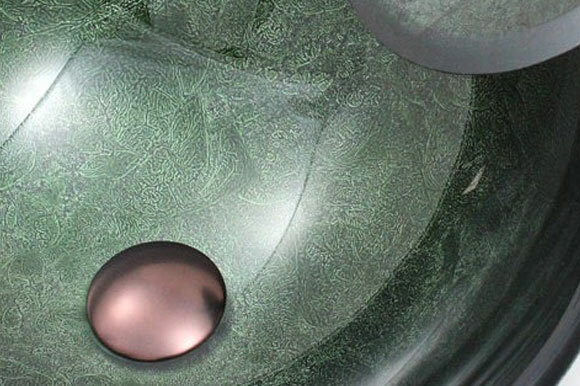 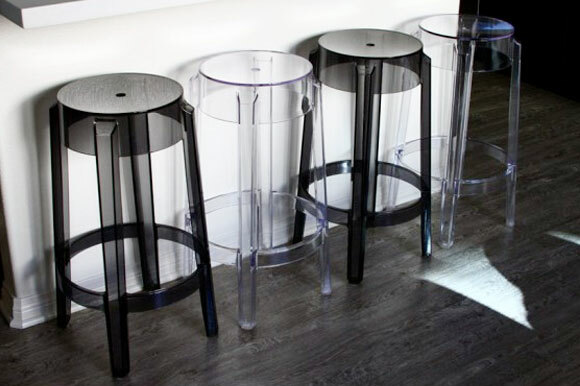 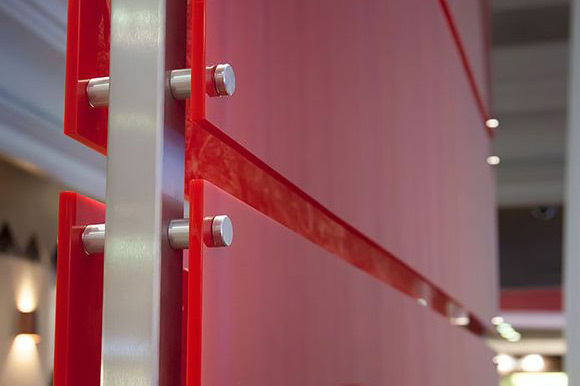 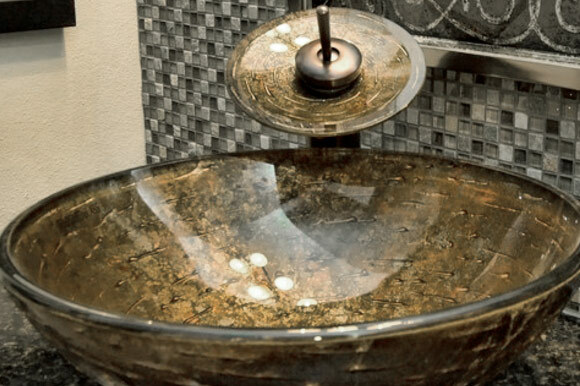 All our 15mm radius sinks are handmade individually with excellent craftsmanship.